Flickr / Fortune Live MediaPeter Thiel. Good morning! Here’s the technology news you need to know this Friday. 1. Uber will pay $20 million (£16 million) to the FTC to settle claims that it exaggerated how much drivers would make. The FTC said Uber “inflated” its hourly drivers’ earnings in online advertisements to attract drivers to its platform. 2. Mark Zuckerberg fired back at “misleading” articles about his $100 million (£80 million) Hawaiian estate. Zuckerberg said on Facebook that the lawsuits against Hawaiian families are a way of finding the partial owners of the land his estate sits on. 3. The US government closed its investigation into the first Tesla Autopilot fatality. The auto safety agency NHTSA did not find evidence of a defect that would have required a safety recall of the cars. 4. IBM’s quarterly revenue fell 1.3% but beat Wall Street targets. IBM shares fell 2.5% in after-hours trading. 5. LinkedIn has had a redesign. It’s being rolled out in waves. 6. 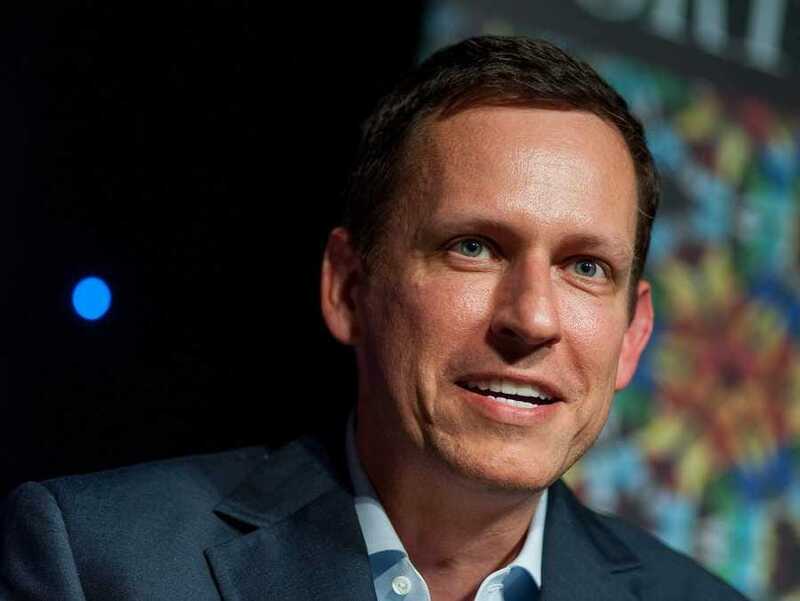 Peter Thiel denied a report that he might be Trump’s pick for ambassador to Germany. A Thiel spokesperson told Business Insider via email that the “story is not true,” without providing further elaboration. 7. Facebook is going to build a data centre in Denmark. Apple is also building a data centre there. 8. A Chinese photo app named Meitu is trending in the US. Although Meitu has been around since 2008, it has become an overnight success and was trending in Apple’s App Store on Thursday. 10. Stripe hired Obama’s entrepreneur expert. Sarah Heck, director of global engagement at the White House, will join Stripe to lead partnerships and external affairs for Stripe Atlas.